Welcome to Monkey Perch Studios; by Claire Meese. For functional and stylish but affordable web solutions, the Monkey Perch is here for you. 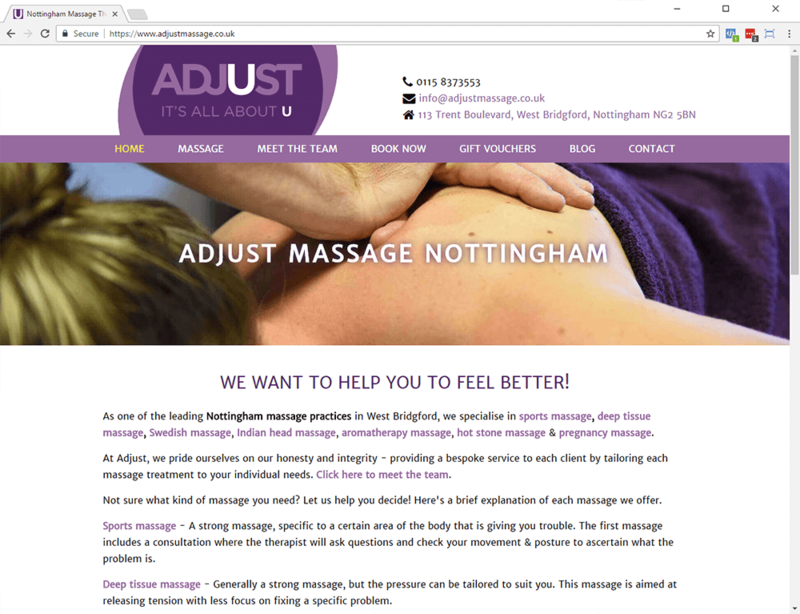 Nottingham based web design and development. Trading under the parent company of Cymbiant Ltd - Company Reg. No. 07059642. My main area of expertise is in the development of online solutions, particular for eCommerce needs. I build database driven websites that are easy to update and maintain and which can easily be integrated with a number of online merchants. 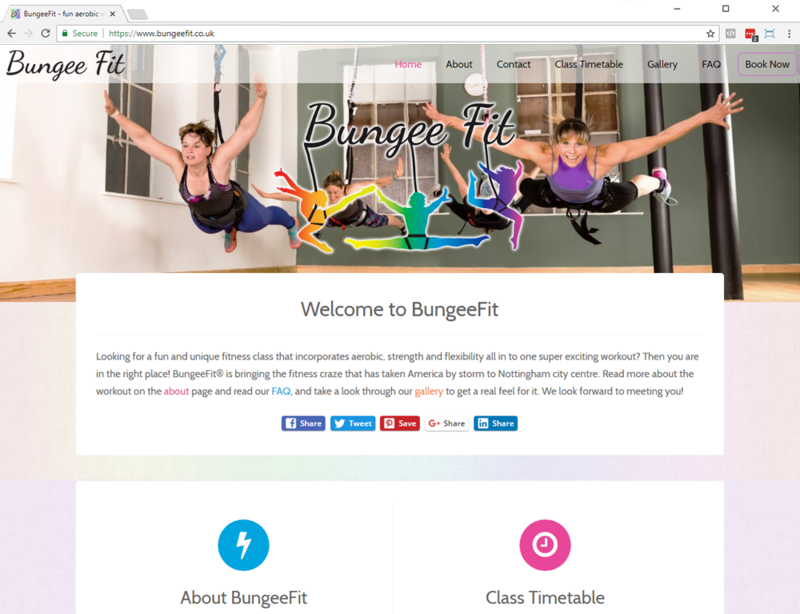 I can offer bespoke web solutions for whatever your needs may be. My sites are optimised for search engines and tailor-made for high standards of web and mobile accessibility. No project is complete without an eye-catching visual representation. 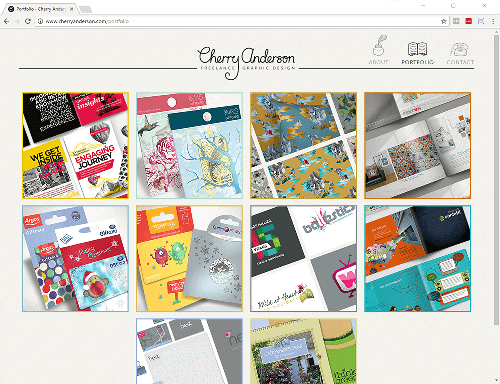 I design most of my own websites and will assist my clients with all aspects of their site, including print design. In addition I also maintain links with a number of impressive and experienced designers, whose work can be seen on several of my projects, for occasions when a more boutique or unconventional visual style is required. All websites require hosting, and the more advanced the website the more specific its hosting requirements. All of my sites are hosted on dedicated machines by our sister company Cymbiant Hosting. Cymbiant can offer you the hosting package you require to go with the website you desire, and any changes are easily implemented as all the tools are right at our fingertips. Most websites require good quality photography to truly support the product or services being marketed. 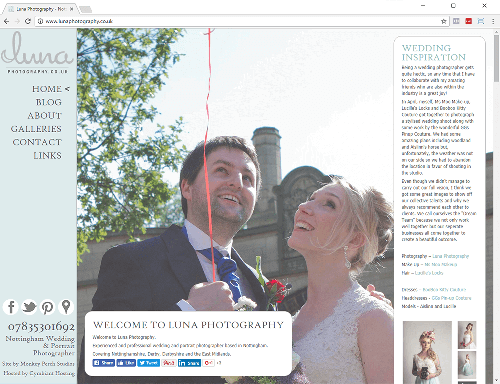 As such I work alongside several highly qualified photographers capable of supplying any needs you might have. The very best websites need high quality written content that is both attention-grabbing and memorable. This is essential for search engine optimisation and for your visitors. To help with this I work with an excellent editor and copywriter who can ensure that your content really stands out. 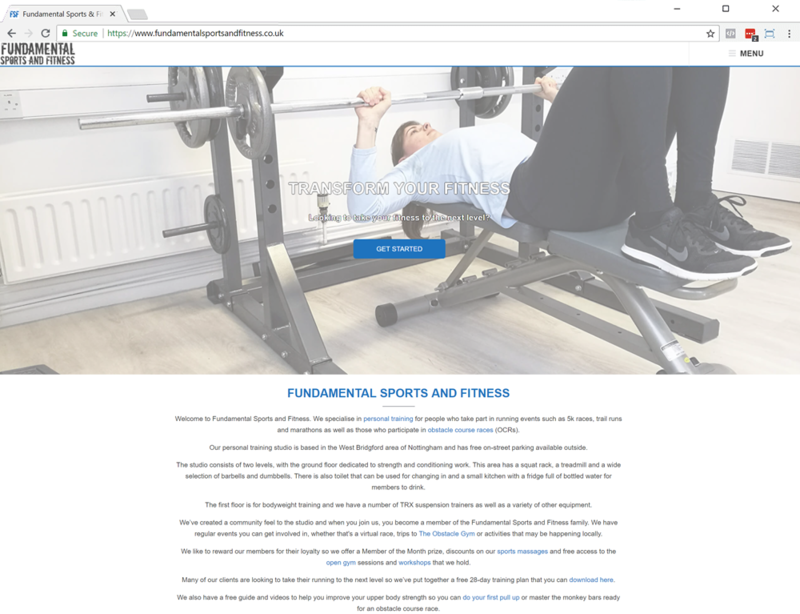 All my websites are completely individual. Therefore your quote will be too. 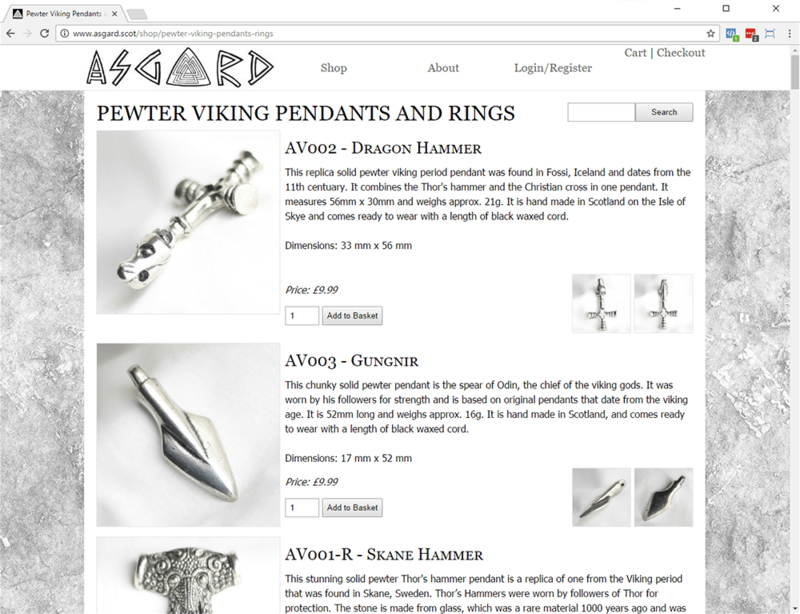 But my prices are very reasonable, and start at as little as £200, with full eCommerce services starting at around £500. I am more than happy to take you through the complete quote in detail and to give you all the available options to help you make the best decision possible. I am also happy to consider staged payment plans. Generally I ask for 30% up front, 30% at the midway point, and the remainder on completion but this is open to negotiation as I always treat every client as the individual they are. 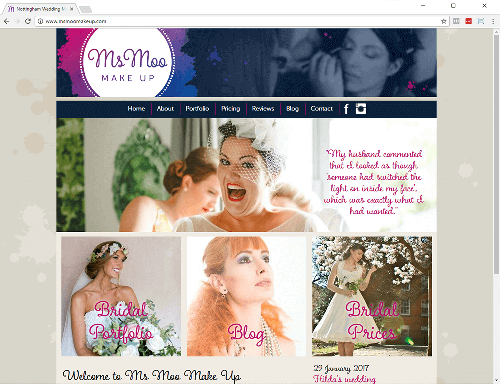 Claire's built me a couple of sites now, and every time the service is beyond fantastic. She knows what she's doing, and she knows what I'm thinking more often than not! She's got a great eye for detail and explaining everything, asking you precise questions in order to really make you think about what you want; direct, intuitive and always on hand for any questions you've got. I wouldn't go anywhere else. 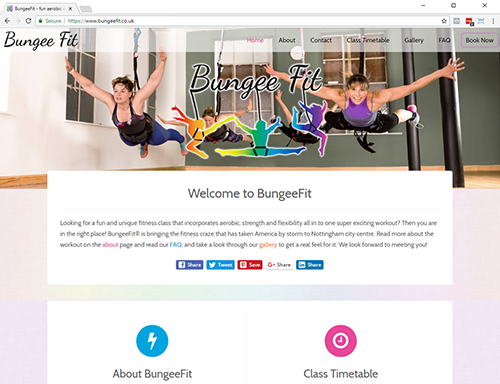 Claire took the time to go through what I required from the website in both design and functionality which made the final product exactly what I had in mind. 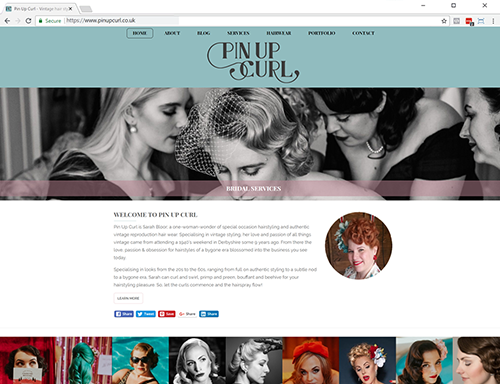 The layout and design are attractive yet easy to navigate and with her input on SEO I am happy to have my site out in front of my clients. 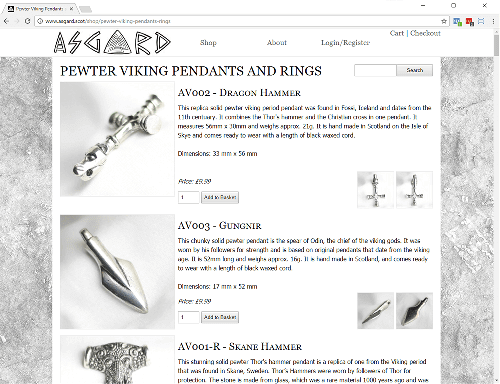 The back end and blogging interface is easy to use which is helpful for me! I would unhesitatingly recommend Claire - she is delightfully efficient, and provides without fail a shining example of helpfulness and customer-wrangling. 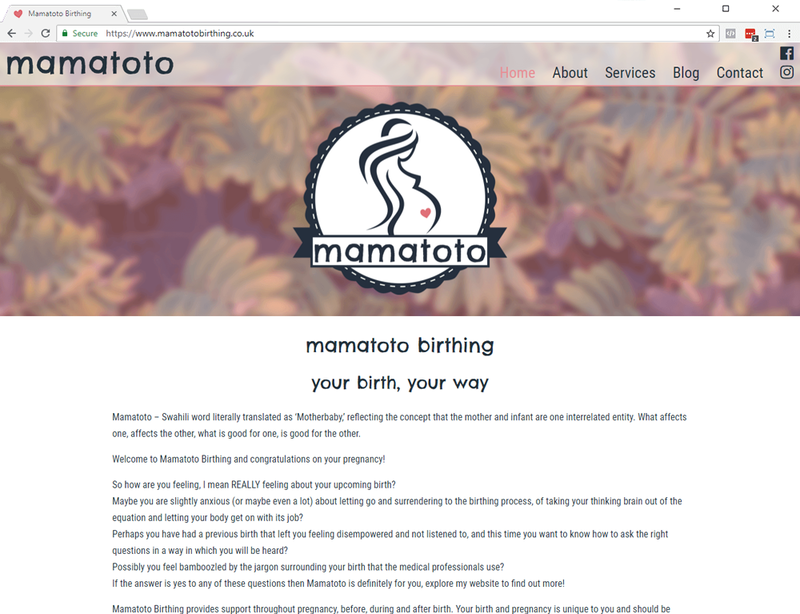 I'm really impressed, and so are all the people who have asked me who made my site. If I can show my own customers the level of service and satisfaction Claire gave to me, I will be a proud and happy man. If she will insist on providing such excellent service, word about her will definitely get around. 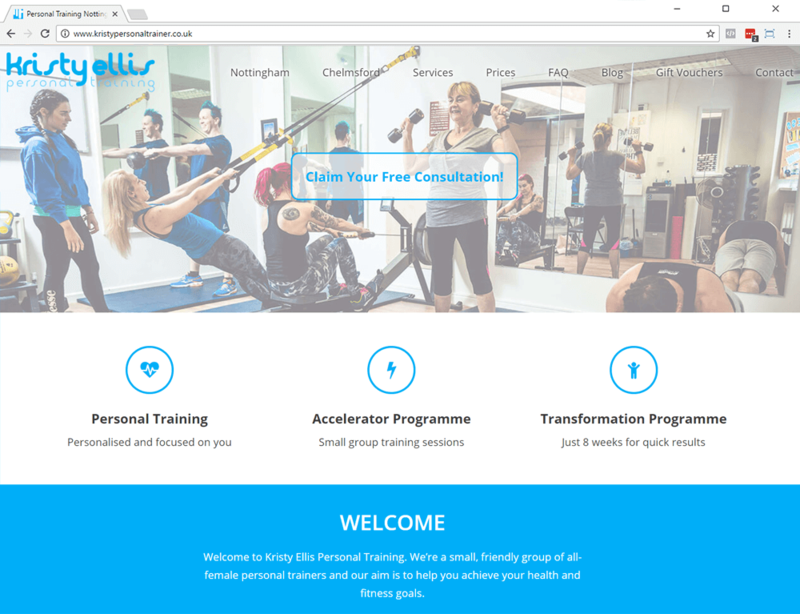 Claire developed my personal training website and I have been so impressed. I love the design, the format and I have had so many compliments on my website. Claire helped me with key words to help it position high up in google and now it is top position on the first page which gives me all my enquiries and clients - I can't thank Claire enough for that! Claire is fantastic - whenever I have a question or need to some help she replies instantly and sorts out the problem straight away. I don't know where I would be without her. Thank you Claire for your help and support. Happy to advise, as well as to quote. Please get in touch!